Sorry people for the long disappearances crazy work schedules and life in general keeps me away. Though I long to say so much . I am a makeup loving lazy girl, who puts on most of the makeup in the car (so half my fancy makeup stays unused since I don’t want to spoil it by lugging it around.) But as you can tell, putting on the base is a tough job if you are travelling. And I use very little by way of base. Just one product and I am done. So far I was using Revlon photoready mousse foundation, and I often skipped doing a compact over it. Partly due to time issues and secondly if you must layer products, you must always always go back to the base once its set and blend it to make it look natural. Sounds like a drab doesn’t it. 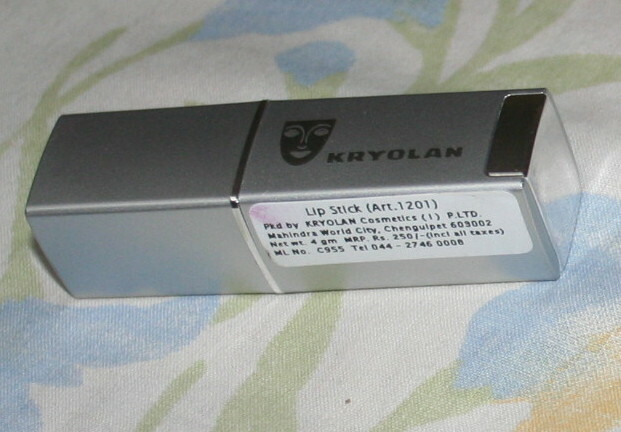 I wrote this review a while back, and wanted to say, this lipstick is the bestest thing ever for the price at which they sell it. It is even better in terms of texture than Maybelline 14 hr, stays almost the same on me and does *not* gunk up. Wow who could ask for more. 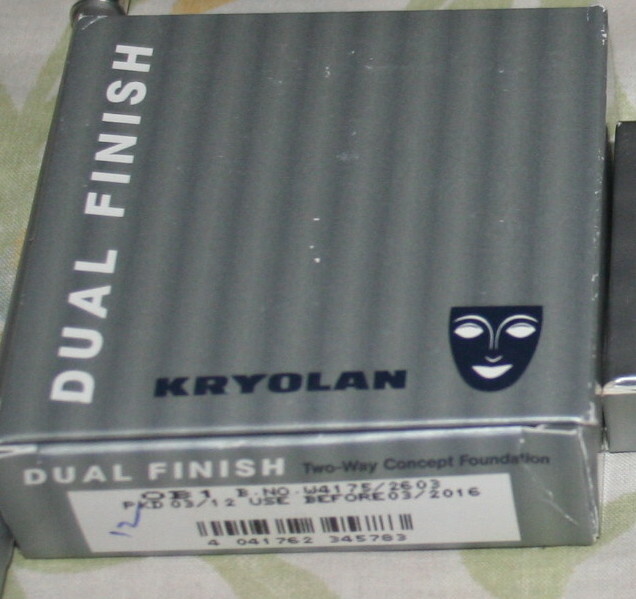 So since I mentioned my Kryolan haul, I had to review the thing I have been using the most. No points for guessing, it is indeed the lipstick. Its a blue toned pink which is slightly neutralised so that it doesnt look too bright. I find that this magenta makes my face shine anytime of the day. Anyone who said yellow tone , yellow lippies was limiting options. I would say try try till you succeed. As you can see it is a very basic case, and if you peer closely enough you see the price as well, which is INR 250, so I am not really complaining about the packaging yet. Maybe if I get a few more I will.